As you can see, it’s not a terribly difficult month. All of the training runs are in distances and times I’ve done before. So, I’m not too worried about completing any of the training runs I have scheduled. What I am concerned with is keeping to the schedule. Consistency in training has not been my strong suit in the past. However, with a half marathon to train for in September and a full marathon to train for in January, I’m hoping I will find that ever elusive consistency that will help not only finish those races strong but establish habits that I want to have in my life. I’ve heard it said that you should begin any endeavor in life with the end in mind. 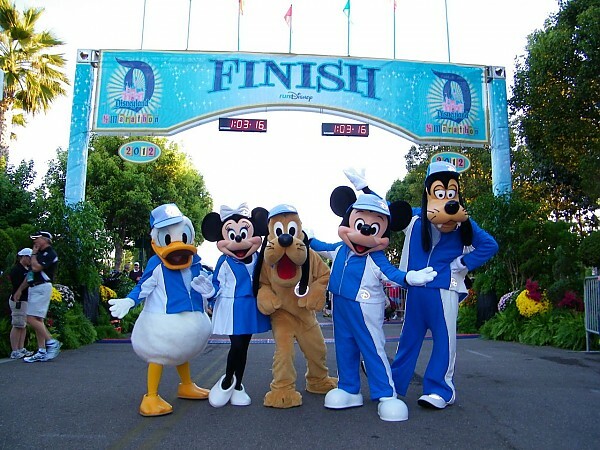 With that said, I have a few goals that are guiding me as I train for the Disneyland Half Marathon (and Disneyland Dumbo Double Dare). 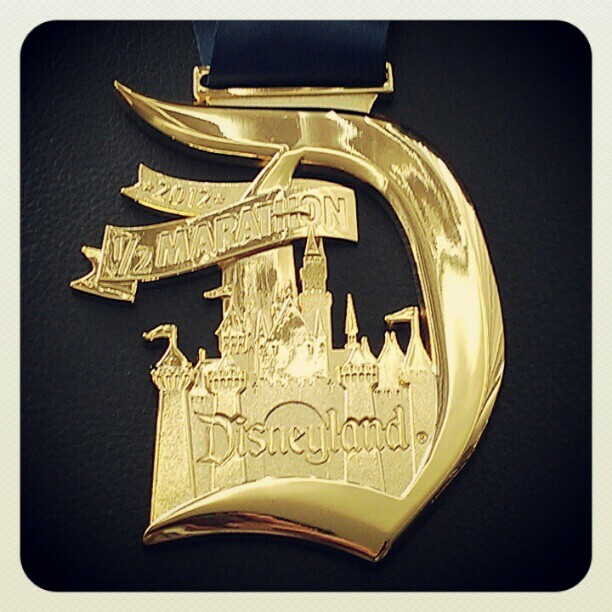 Finish the Disneyland Half Marathon in 2 hours, 40 minutes, knocking just over 30 minutes off of my Tinker Bell Half Marathon time. Complete each weekend run distance without fail. Learn how to control my pace while running outdoors. Complete each weekday run time without fail. At least 90% completion of my cross training workouts. To loose 36 pounds in the process. 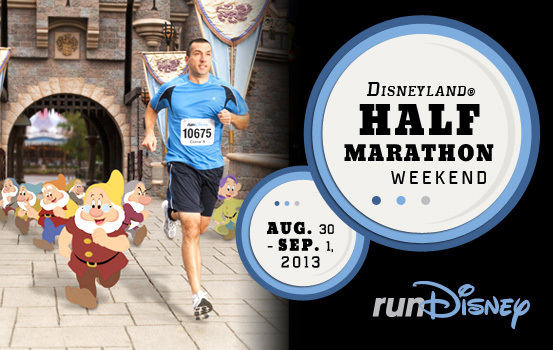 The Disneyland Half Marathon is only the first part of my preparation for the Walt Disney World Marathon in January. 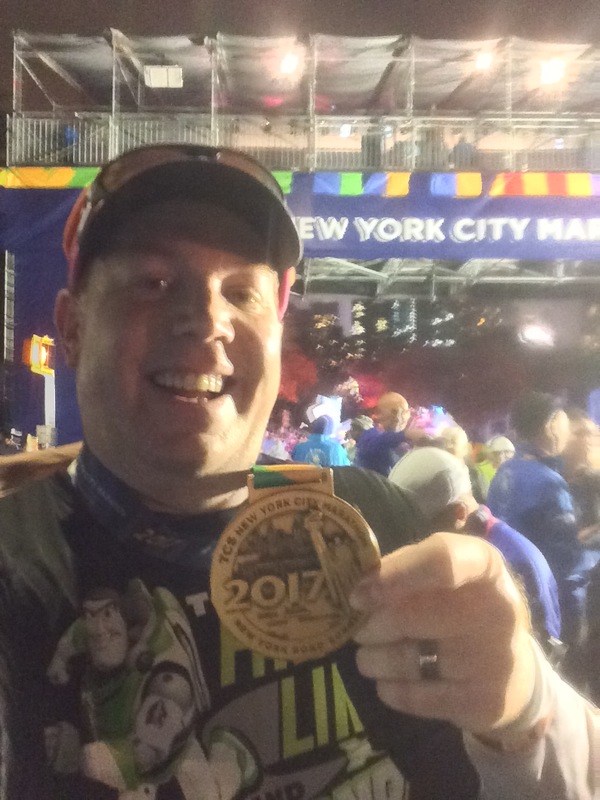 In planning for these two key races, I also have scheduled a 10K race (Pasadena 10K) in the middle of my prep for the Disneyland Half Marathon and another half marathon (Rock n Roll Los Angeles Half Marathon) around the middle of my prep time between the Disneyland Half Marathon and Walt Disney World Marathon. Both of these races will give me an indication of how my training is going. 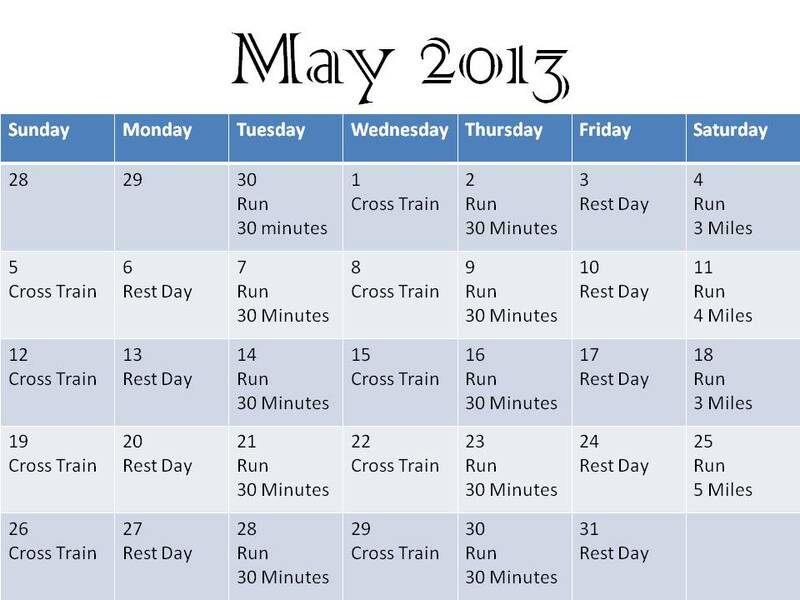 As my training goes along, I’ll be setting goals for those races as well. For now, it’s time to start the training! Disneyland Half Marathon training has officially begun! I can’t wait to get one of these! Happy running!